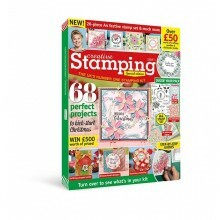 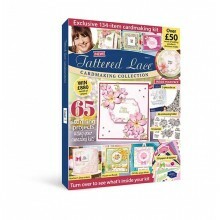 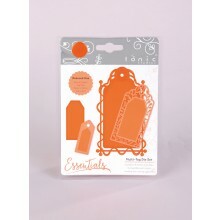 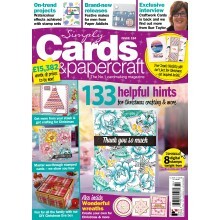 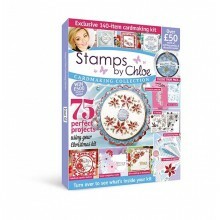 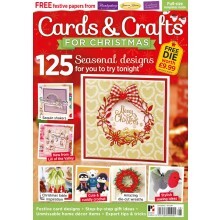 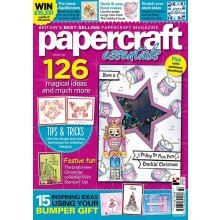 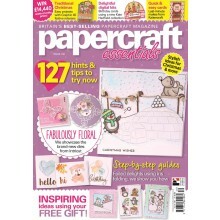 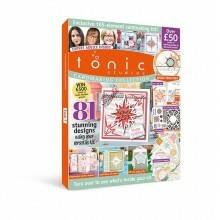 FREE paper packs from top brands PLUS bonus A1 template sheet! 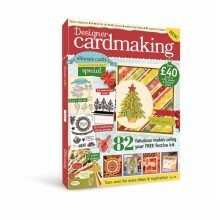 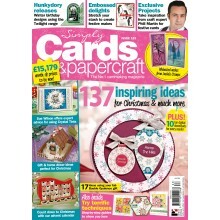 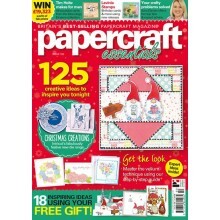 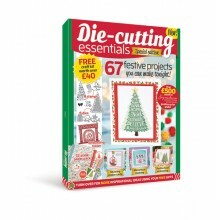 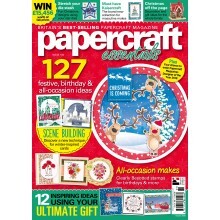 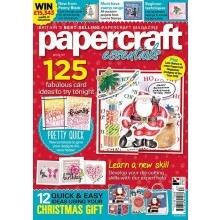 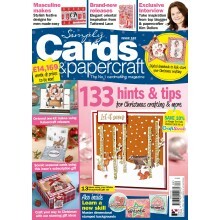 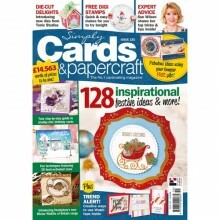 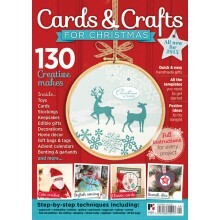 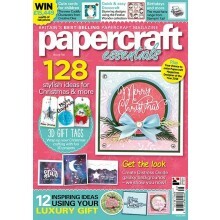 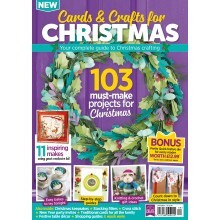 Fantastic Christmas projects for all the crafts you love! 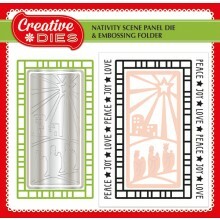 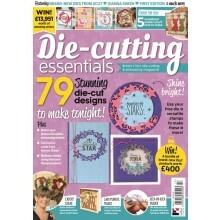 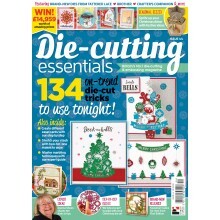 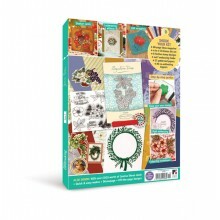 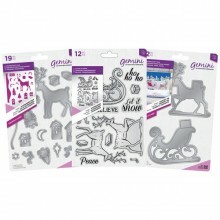 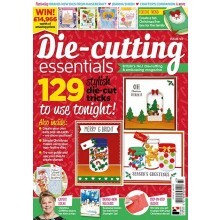 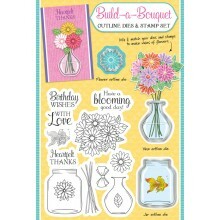 EXCLUSIVE Poinsettia panel die, 2-in-1 stencil, 11 stamps, A6 embossing folder and 126 papers & toppers!